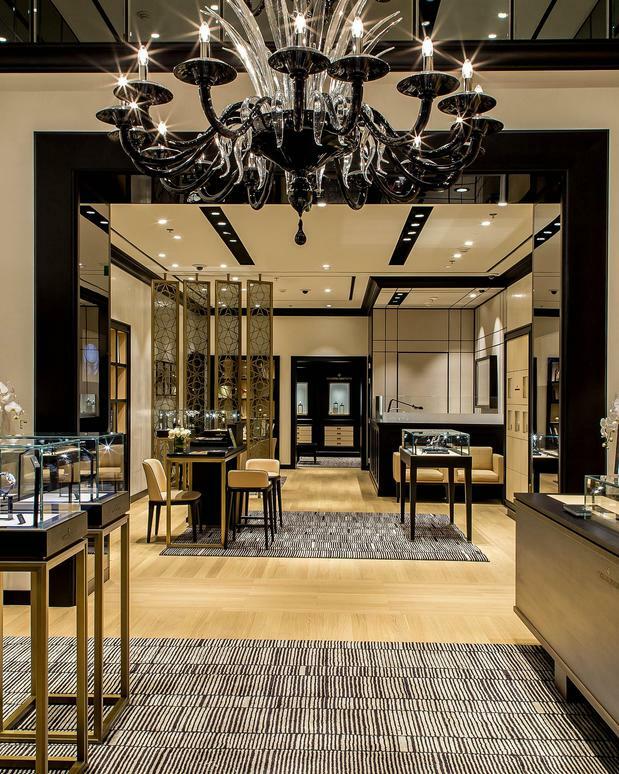 The Vacheron Constantin boutique in the Mall of Emirates invites to a space of refined and sophisticated ambiance, in one of the most important luxury shopping destinations of Dubai. The boutique is decorated like an intimate study, and makes a warm and welcoming space for watch enthusiasts and collectors alike. A perfect blend of aesthetics and comfort, the boutique radiates an air of luxury and warmth to suit the tastes of its discerning clientele. Echoing the precision found in its collections, boutique visitors are drawn into a world of noble, textured materials such as leather, wood and bronze. The architecture and décor of the boutique is enhanced by a contemporary colour scheme that further contributes to a sense of refinement, continuity and creativity. The boutique offers an exceptional experience including centuries-old original watchmaking tools and exclusive timepieces unavailable anywhere else in the world.